Door open at 12.30pm for 12.45pm start. Griffith Women in Business are excited to present MICHELLE BRIDGES as our first keynote speaker.A lunchtime event on Friday 2nd March 2018 at Griffith Exies Club. 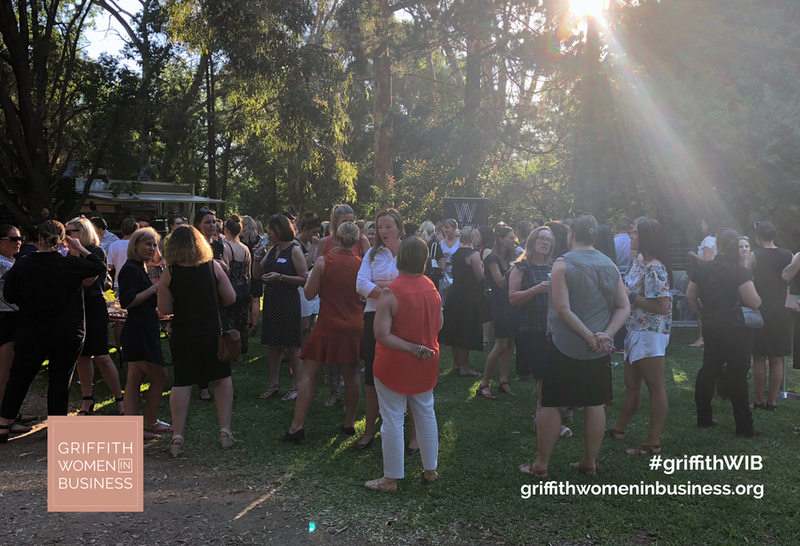 Griffith Women in Business launch a great success with over 100 professional women and men joining in for the event. A new group aimed at bringing working women together is having their inaugural event on December 12. 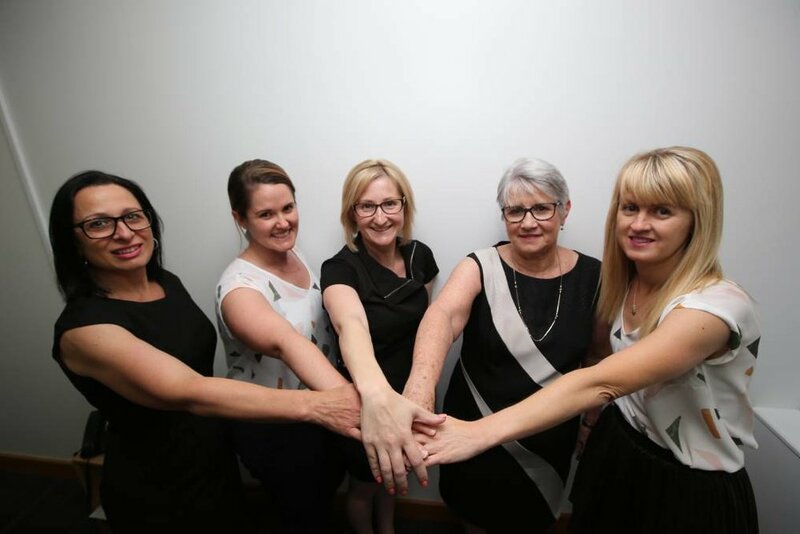 Griffith Women in Business is a non-for-profit group designed to connect, support and inspire local working women in our community. President Belinda Johns, who runs Straight Lines Design & Marketing, said despite the name, the group is open to men and people who do not own a business. “Anyone over 18 who supports our cause can join,” she said.